Introducing children to gardening is a way to build an understanding of nature and the environment. My friend's daughter smells the roses at Elizabeth Park in Hartford, Conn., in this file photo. "Look here," Jeremy instructed his friend. He handed him a magnifying glass on the table and pointed to the tray of seeds. "The corn is bigger than the peas." His friend took the offered tool and used it to peer through at the seeds on the tray below. He nodded his head and they checked off the corn picture on their clipboards. 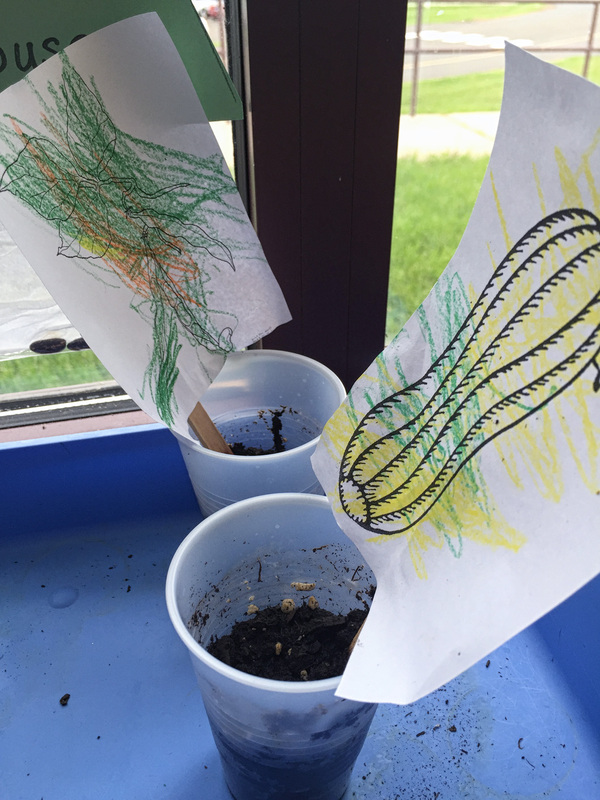 Jeremy and his friend are 4-year-olds in preschool, learning about seeds and how things grow. 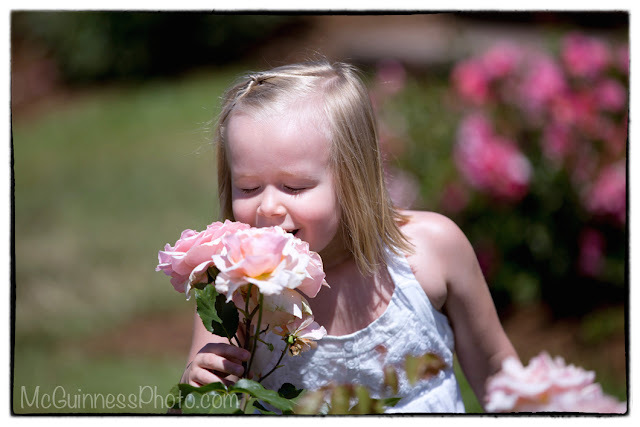 Quick interactions such as these help form the basis of gardening as an important skill for kids to have. 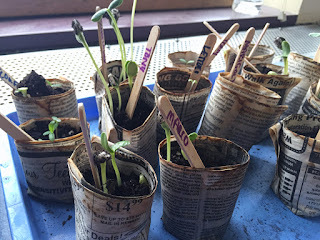 newspaper pots fun, it was also a fine motor activity. 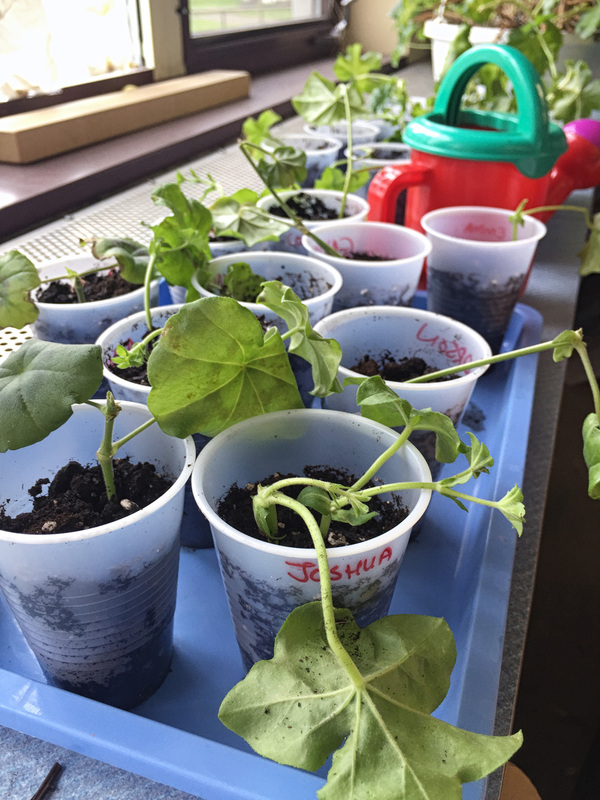 I work in a classroom during the day and I had the opportunity to assist our preschoolers with growing seeds this spring. Our teacher requested that parents send in seeds for the kids to explore, and the response was the best it has been in years. There were opportunities for kids to check out the seeds using magnifying glasses as well as growing them. It was so much fun (for me) to see the kids get excited about what they wanted to plant: pumpkin, squash, sunflowers, peas, beans, marigolds or lettuce. (The pumpkins were the most popular, followed by sunflowers.) And often they didn't want to be narrowed down to just one type of seed to grow, which meant more seed sowing! 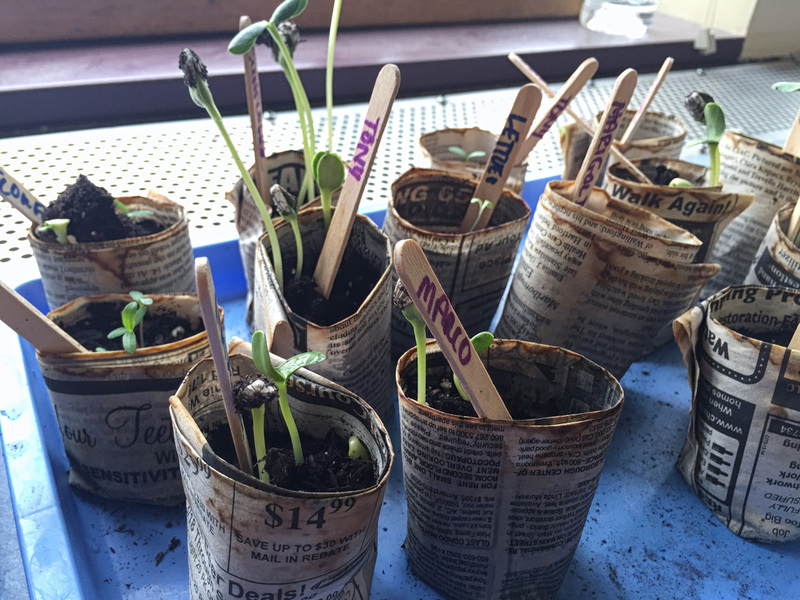 I brought in my newspaper pot maker and the older preschoolers were able to make their own pots to plant their seeds in (see the photo, above). They were really into it! 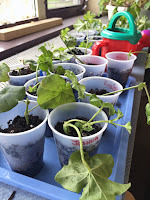 I was also able to bring in two of my ivy geranium plants that I had overwintered and showed the kids how to take cuttings to make their own plants. Sarah Pounders, education specialist for KidsGardening.org, cites numerous benefits children receive from gardening, such as building an understanding of and respect for nature and our environment. It also provides opportunities for hands-on learning, inquiry, observation and experimentation, she said. Cheli Cuevas, writer, producer and host of the Gild the Garden Show, also feels that gardening is an important life skill that should be included in school curriculum. "I remember learning cooking in school, why not gardening? Gardening teaches children patience, responsibility and helps instill in them a deep appreciation for the environment," she said. 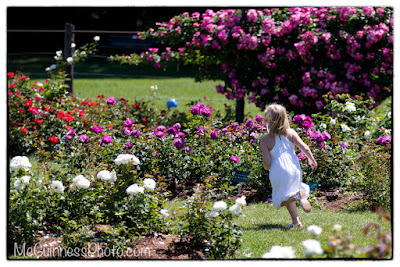 A run through the rose gardens at Elizabeth Park in Hartford, Conn.
Cuevas is a BookPALS, (Performing Arts for Literacy in Schools) participant, where union actors, performers and entertainers volunteer their time to read aloud in classrooms in elementary schools. Cuevas, an avid gardener, presents a horticultural angle to her class. "For instance, one day I read, Zinnia's Flower Garden, by Monica Wellington. Following the read, we planted zinnia seeds in the school garden," she said. "If you have yet to try gardening with your children, do it as soon as possible. 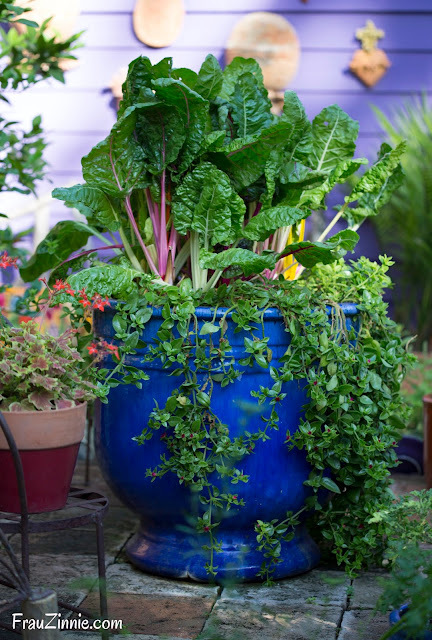 It doesn't take much to start: a container, soil and one seed is all," said Cuevas. Ready to share the joy of nature with younger minds but there are no kids at home? "There are so many children in need of great teachers and role models," said Cuevas. "Consider volunteering with a local organization in need of awesome people like you!" 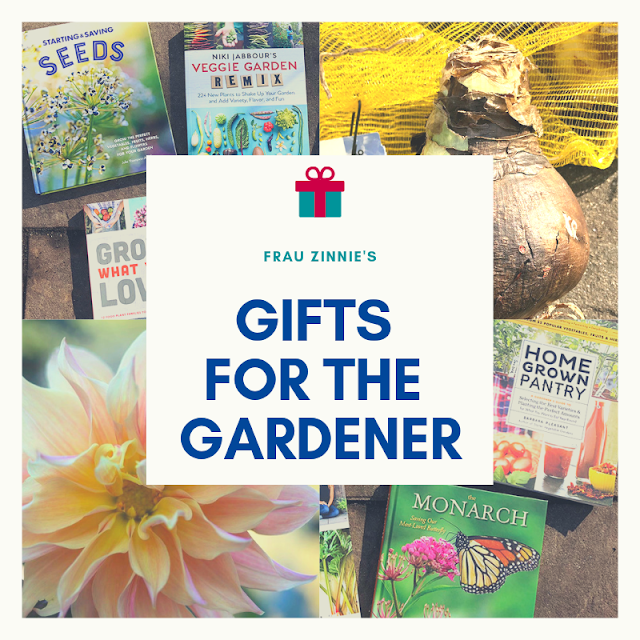 * To find out when the grant information for the 2016-2017 school year is available on KidsGardening.org, Pounders suggested subscribing to their blog or liking their Facebook account. ** To see an excerpt of KidsGardening Parents' Primer by Cheryl Dorschner explaining how different ages have varied levels of interaction, visit this link here. *** Lohr, V.I. & Pearson-Mims, C.H. (2005). 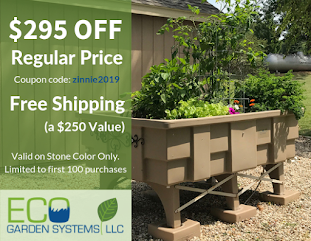 Children's active and passive interactions with plants influence their attitudes and actions toward trees and gardening as adults. HortTechnology. 15(3). 472-476. Great article Jen! Thanks for including me!